Our dentist and team are dedicated to providing you a high level of dental care, and delivering that care in a comfortable environment. Take a look at our team page to learn more about us. We look forward to welcoming you. Comprehensive family dentistry including dental implants, emergency dentistry, and orthodontics. We are proud of the quality dentistry we provide. 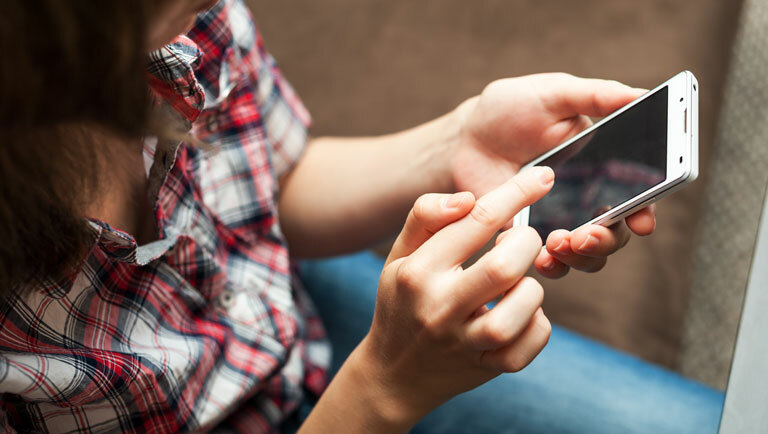 Read our reviews to learn what patients are saying about us. Call or email us via our contact page for questions or to book your next dental appointment. "These people are excellent at what they do. I highly recommend Dr. McGee and staff. They are the best one could ever ask for and should you ever have a dental need...These are the folks." "Dr. Matt McGee has been my dentist for over 10 years. He and his staff are always friendly and efficient. Dr. McGee is great about answering my questions and suggesting services to improve my smile. There's no pressure, just good information. I have recommended Dr. McGee to my friends and co-workers who are looking for a dentist!" "Matt McGee and his staff are always professional and personable. I am usually in and out in well under an hour for a routine cleaning, with minimal wait time. I would highly recommend his services to anyone!" 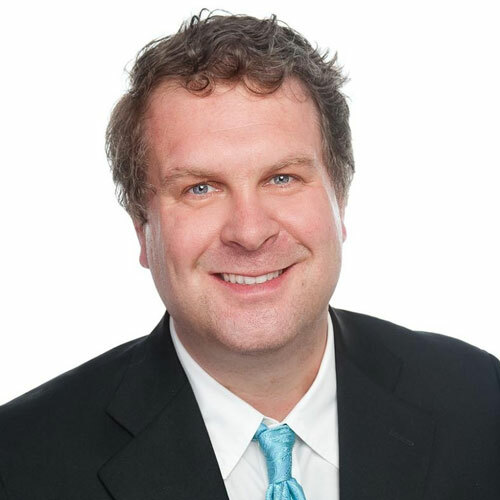 Dr. Matt McGee is a family and cosmetic dentist in Nashville, TN. He is known for his critical eye for beauty and for his expertise in cosmetic dentistry including porcelain veneers, crowns, bridges, and bonding. He graduated with honors from the University of Tennessee, Knoxville, and from the University of Tennessee Memphis College of Dentistry. We know there are a lot of options out there when it comes to your dental care, but we believe our office has that special sense of care and attention that make us stand out. We look forward to meeting you and helping you attain your goals for your dental health. We combine high-tech dentistry with personalized patient care and believe in earning the trust of our patients through honesty and by providing a great value. Matt McGee Family and Cosmetic Dentistry is a place where you can feel the genuine concern and care we have for our patients. Every person who walks in receives the highest level of dental care and service in our kind and compassionate environment. 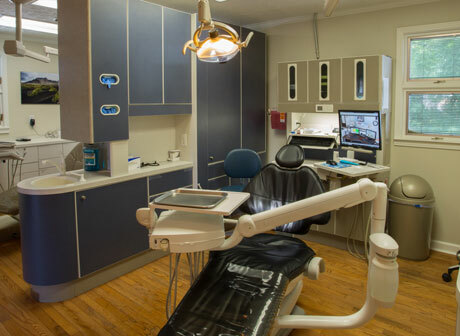 Our patient-centered approach to dentistry is evident as Dr. McGee and his staff strive to meet the unique needs of each person who entrusts us with their dental health. Our office provides preventative care and services including dental exams, cleanings, x-rays, oral cancer screenings, fluoride and sealants. During a twice-yearly dental cleaning, we will assess your oral health and diagnose any issues you may have. We treat everything from gum disease to performing root canals. Some of the restorative dental treatments we provide include fillings for smaller cavities as well as crowns, bridges, partials and dentures. Another aspect of our services is cosmetic dentistry for those wanting to improve the look of their smile. 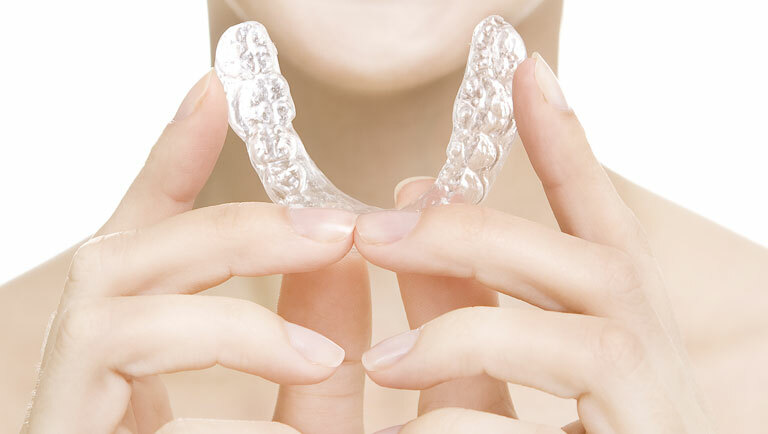 Some cosmetic options we offer for patients include teeth whitening, veneers, bonding and Invisalign, which is a series of clear orthodontic aligners. As a family dentist, we serve children and adults, making us a one-stop shop for your family’s dental care. Our office feels the best way to treat patients and make them comfortable is to provide care in the most up-to-date manner possible. Our staff attends many hours of continuing education courses every year to keep our knowledge and skills sharp. And the high tech equipment and technology we employ allows us to provide the best care available. All these high-tech advances are used in our friendly, welcoming office. 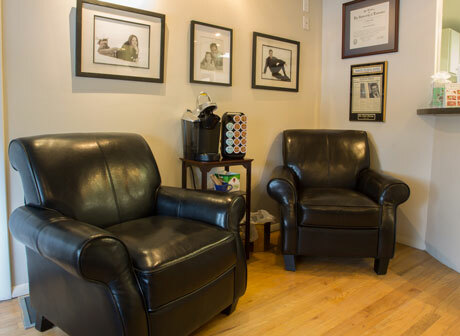 Our staff’s priority is always your comfort – both physically, and with the procedures you will receive. We always present treatment plans to patients before performing any dental work to ensure their complete knowledge and approval of the work to be done. Flatscreen TVs in every operatory room allow patients the opportunity to watch a favorite show while receiving their dental care. That’s just another way we offer a stress-free environment for our patients. 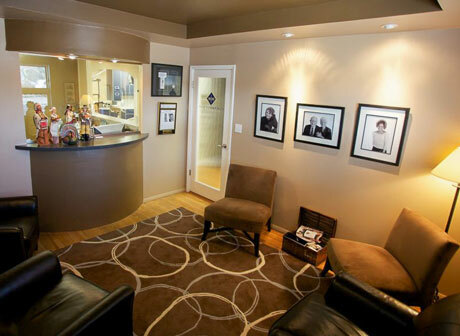 Our priority at Matt McGee Family and Cosmetic Dentistry is always our patient’s comfort. As the only dentist in the practice, Dr. McGee gets to know his patients well over the years and provides the personal attention you cannot always receive in a larger practice. If you have any questions or concerns about your visit, please give us a call at 615-298-2385. We look forward to meeting you and your family and helping you with your dental health!